I have tried every product from the VLCC anti tan range, the anti tan face wash which I have reviewed Here, the anti tan scrub which I’ll be reviewing today and the VLCC anti tan face pack which I’ll be soon reviewing and among all the products from the anti tan range I like this scrub better because I love the mini capsules in it that reminds me of my childhood candy (poppins). Finally I’m back to blogging, exams got over today and I was so excited while giving the exam thinking all the time that this is my last day of torture, let it get over me and then I’ll be in my world of freedom without stressing over subjects, marks and above all how the arrangement of seat would be in every exam, ya that was my biggest concern in every exam :-P as I loved peeping into my mate’s paper but my bad luck was that she was the most dumb girl that I have ever come across and the guy who used to sit in front of me the dumbest person. My bad luck! 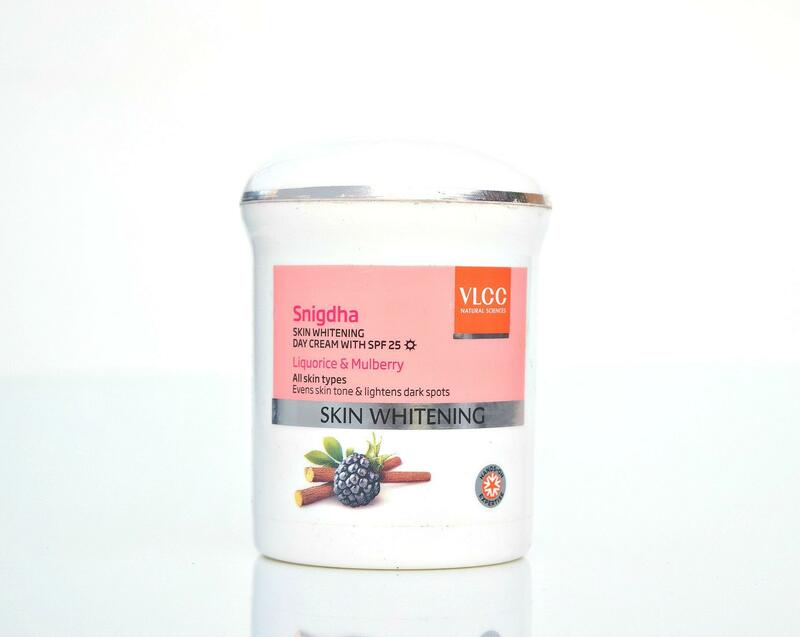 Okay enough of exams, now let’s get back to the post which is on VLCC anti tan skin lightening face wash, move on to read how is this face wash and some unknown facts as to how to identify whether a product is natural/herbal or not. After having a not so good experience with VLCC Honey Moisturizer, I’m here to review the VLCC Skin Defense Sandal Cleansing Milk which also turned out to be a worst product from this range. Read on to know why this product made me say this..
As I mentioned in my top 5 beauty tips how particular I am with moisturizing my face, you might also know one interesting fact about me which is that I can never stick to a same moisturizer for a long time. Previously I reviewed Lakme Skin Gloss moisturizer which proved to be really good for my dry skin and I still have it with me but then I though to try out a new moisturizer and after using it for few days, I’m here with a review for you all. How are you all doing? It’s monday so you all wouldn’t be doing great, I know. 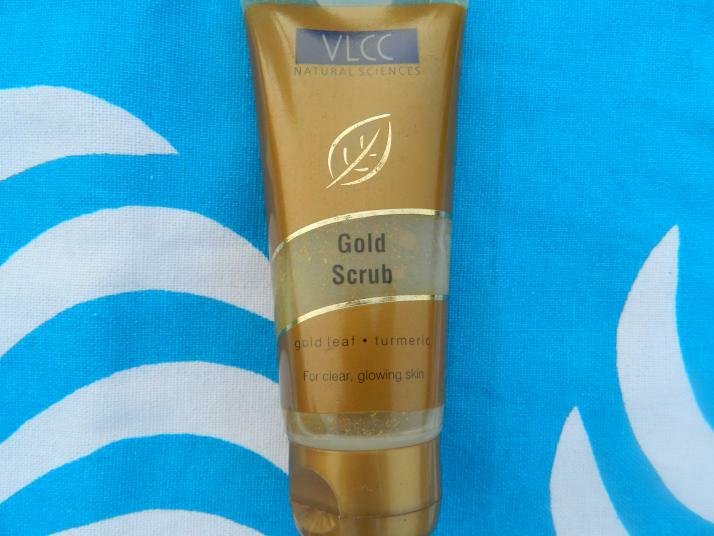 But I have got a beauty dose for you and I am here with a review of a scrub from VLCC. Gold in a scrub sounds too expensive and it should be, after all gold prices are touching the sky nowadays. Coming to the point, Gold has properties of beautifying the skin and keeping the skin youthful. It is being used in skin care since ancient times. So I thought maybe I could also glow like ancient women used to glow :) Let’s move on to the review..